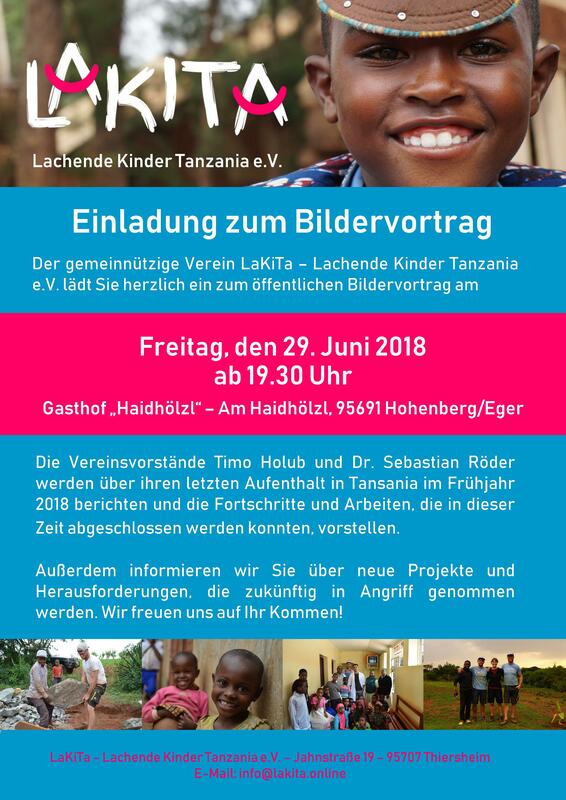 Lakita – Lachende Kinder Tanzania e.V. – Lachende Kinder Tanzania e.V. We are pleased with the huge Progress of our two Main Projects, the LAKITA MPC English Medium School and the Construction of the Infusion Unit at Dareda Hospital. In January, our first place was in January. 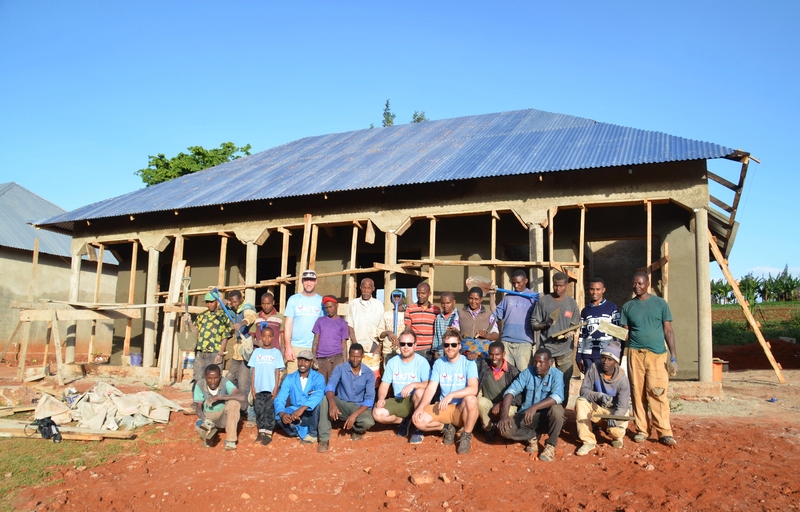 Chairman Timo and His Companions Christoph and Andi on Site and have done an impressive Job in three Weeks. Six classrooms are now covered at the English Medium School, two Of which are already being used together with a repurposed Office. In order to Complete the vital Infusion Unit at the Hospital, only the Interior design and Installation of the Sterilization Device are currently missing. Traditionally, the members of the FGV local group Thiersheim had invited back to the soup dinner and starch rings at the "Haisl" below the church. In the best weather, the numerous guests were faced with the choice of eating their soup either in the Haisl or outside in the fresh air. 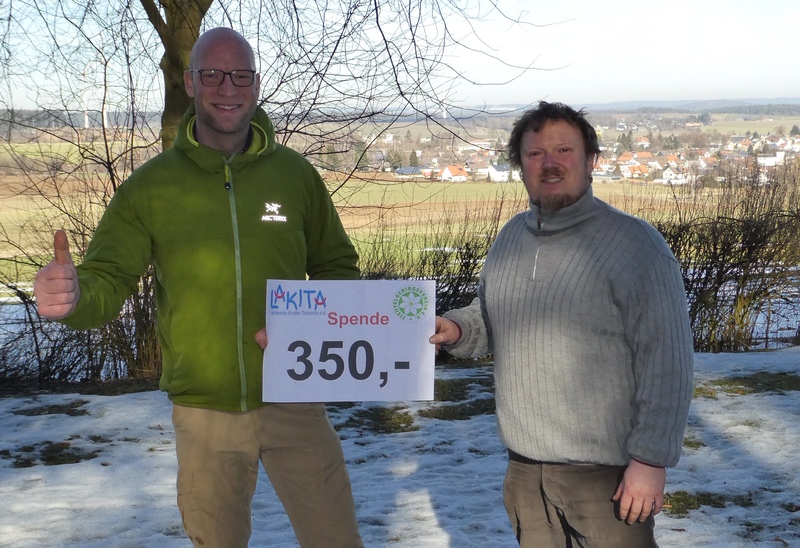 The visitors also did something for a good cause: The complete proceeds of the diser event was in favor of the association LaKiTa-Laughing children Tanzania. After the appeal was more than satisfactory, LaKiTa can look forward to a donation of 350 euros. In total, the seven-starfish spent a good 70 litres of goulash soup. The money allows a child in African Tanzania to go to school for a year, including one warm meal a day. 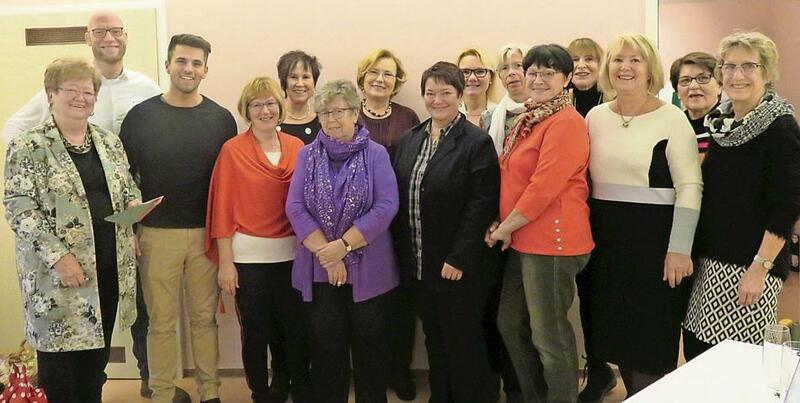 The International Women's Group Selb supports three actions. The donations will benefit children in Tanzania, families in south-east Europe and MS group Selb. 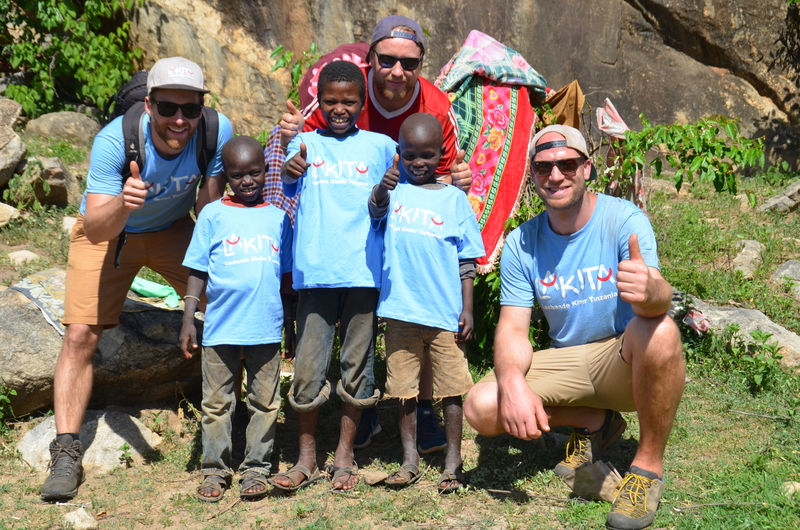 Welcome to LaKiTa-laughing children Tanzania e.v.